some extra code. At below, we will explain how to define signals to control redirecting operation. We should define new file where standard outputs will be redirected to it. Of course, we can get this file name as parameter, read from environment etc. We want to redirect output when first signal received and reassign original output file to original file. For that purpose we should get original output file info before redirection. In main function we should assign original output file to stdoutFilePath and assign handler to appropriate signals. send SIG_DIRECT_STDOUT_TO_FILE signal to your application. 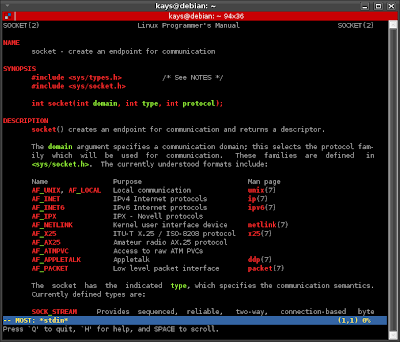 Since SIGUSR1 is defined 10 in linux, if you are using linux our signal will be 61. At that point your application will update outputfile to "/tmp/caselog.txt" (check "/proc/$APP_PID/fd/1") and output logs will be written to caselog.txt instead of mylog.txt file. When you want to reassing mylog.txt file as output file, you can use SIG_REDIRECT_STDOUT signal which number is 62 in linux. Every process has opened stdin, stdout and stderr files by default. Those files are opened when process is created. If standard files redirected to any file(devices are also file type in linux) you can check it on "/proc/$PID/fd/" directory where $PID is process id. Sometimes we may need to redirect output to another file. In that case we can do this with gdb. On the other hand, If you need this for your own application you can add redirecting standard files as a feature with a small code. We can test gdb method with tail command. 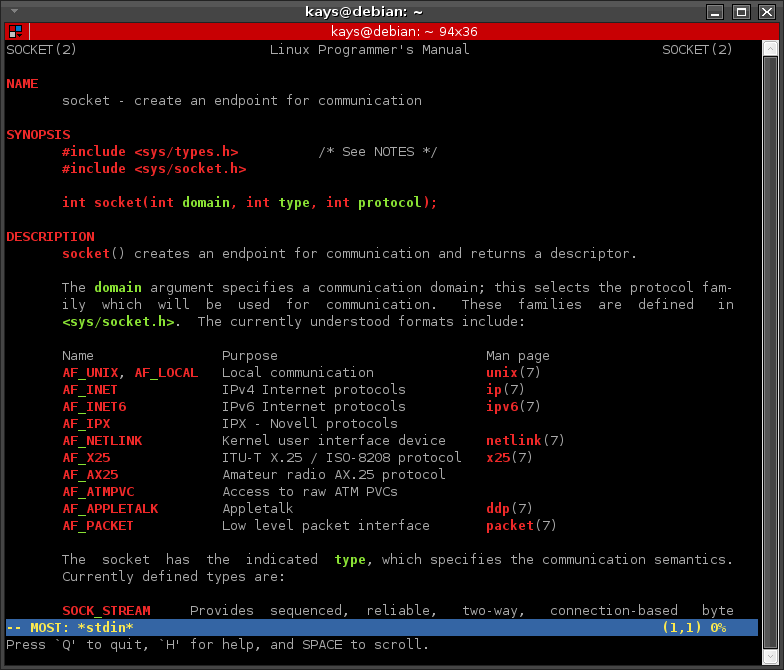 Open /var/log/messages with tail command and send output to /dev/null device. We have a background process with pid "32287" and standard output have been redirected to /dev/null device. In gdb command line, we will close stdout file which fd is "1" and then we will create our new file and it will be smallest suitable file descriptor which means "1". Then we will need to detach and quit gdb.